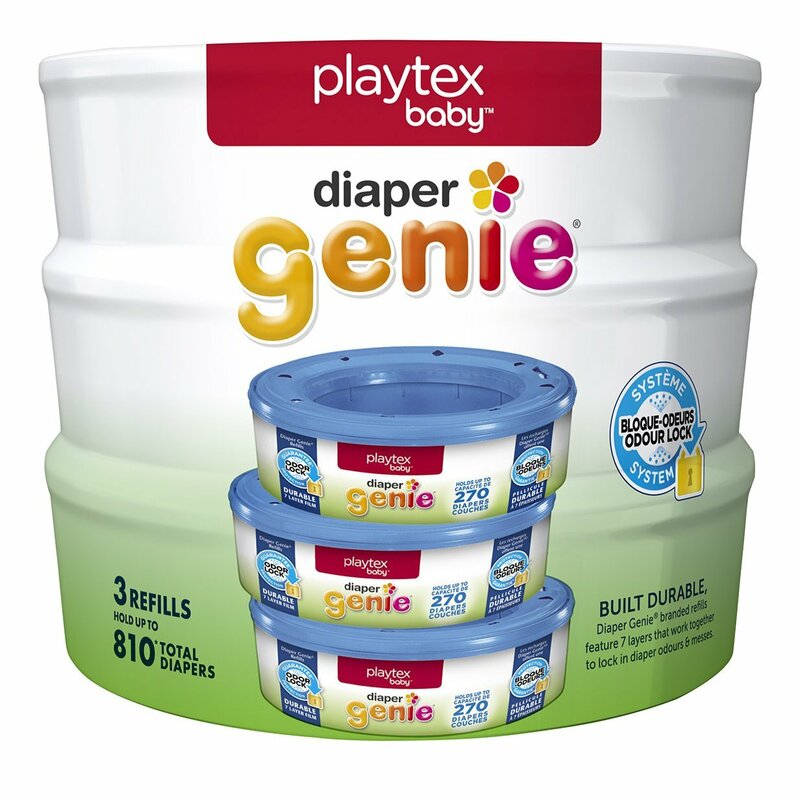 Up to 45% Savings – Baby items and more! 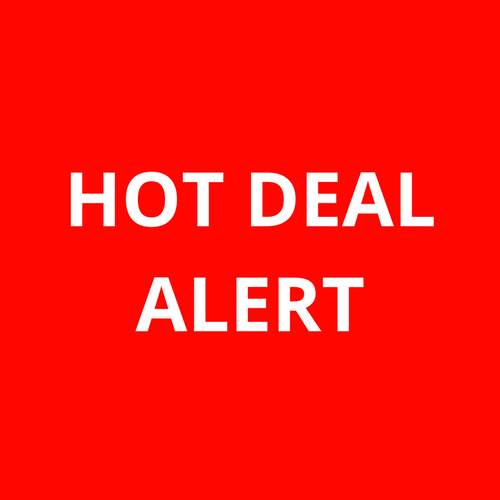 So many deals and great offers at Amazon.ca this week! 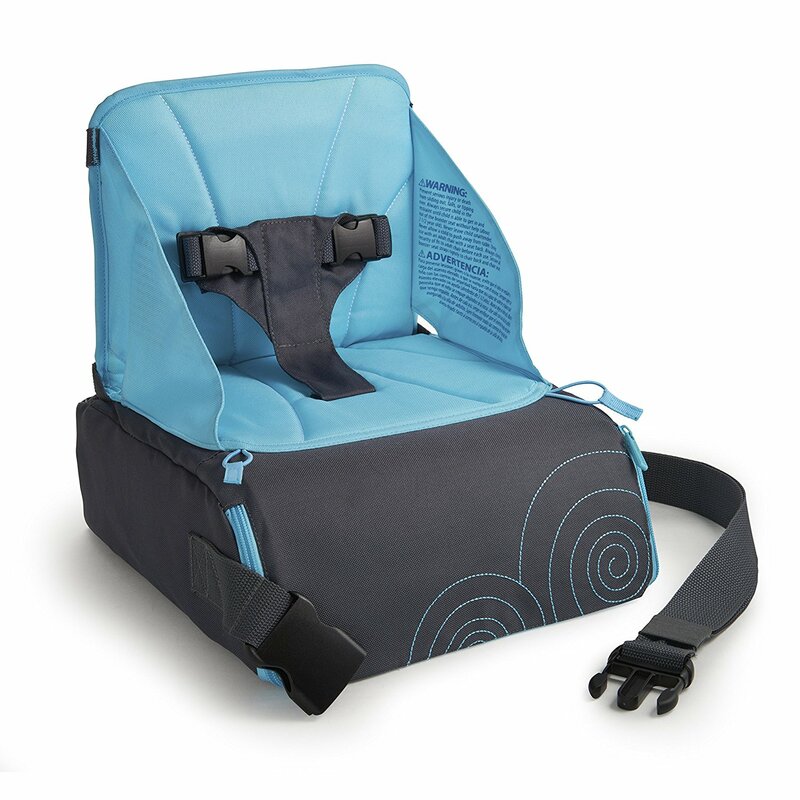 Get this on-the-go Booster Seat by Brica at 45% off! I just bought mine. Its a great deal and so convenient! Take advantage of the Subscribe & Save on this offer and save 44% off list price for the Genie Refills! 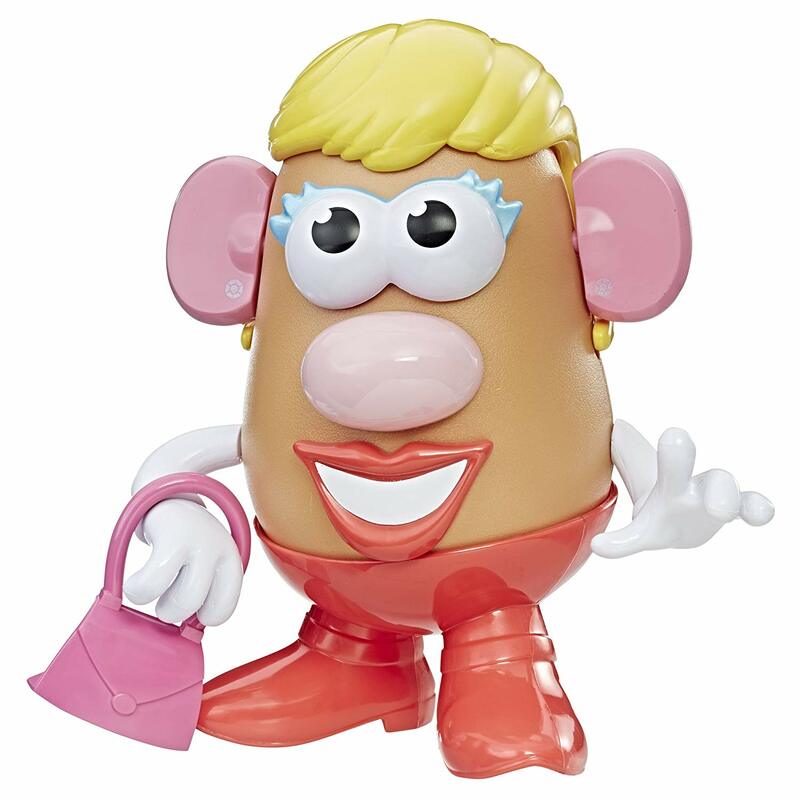 Mrs Potato Head is on sale!!! Save 42%. Makes a great Christmas or Birthday gift for your little one. 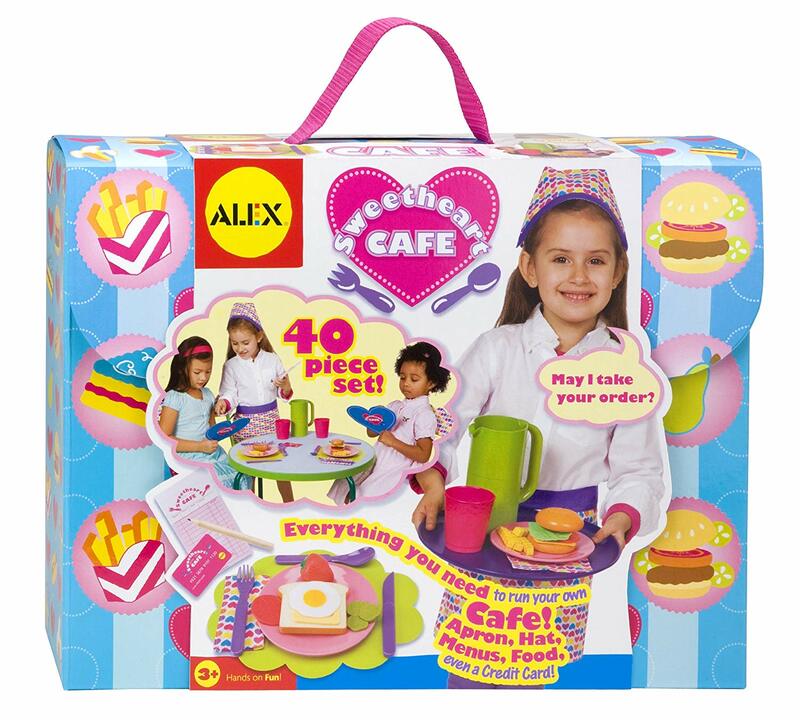 Alex Pretend & Play Cafe is 31% off! Great gift for your little ones for their make believe world!